Geothermal heat pumps are great for your family and your home. By tapping into temperatures deep beneath the earth’s surface, geothermal HVAC systems heat and cool the home while producing no carbon emissions. 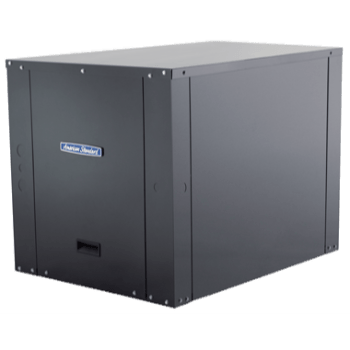 These systems are also energy-efficient which can help save energy and provide your family with the comfort they deserve. The highest level of comfort and efficiency. 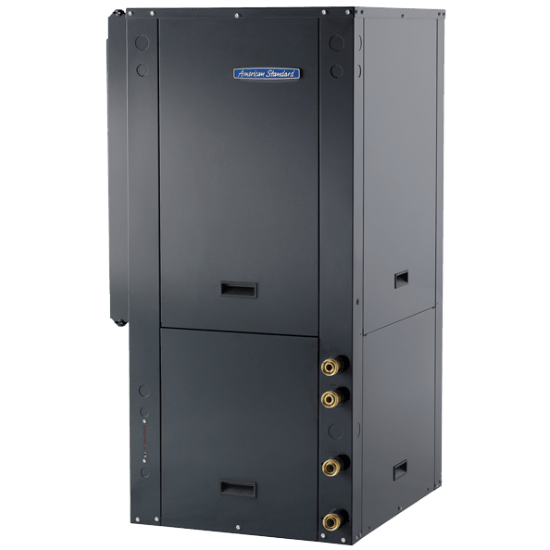 Up to 30% more efficient than two-stage geothermal heat pumps, with ratings of 40+ EER and 5+ COP. Variable-capacity compressor and variable-speed blower motor for the highest level of comfort and efficiency. 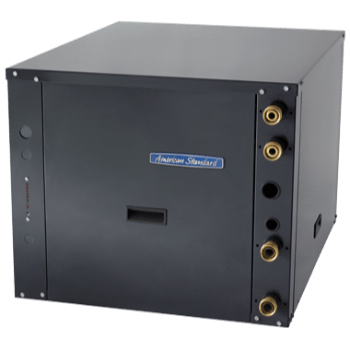 Vibration-dampened compressors and a fully-insulated cabinet. Optional hot water heating is available. Offers up to 29.4 EER efficiency rating. Available in single- and two-stage heating and cooling. A geothermal HVAC system can provide total, efficient comfort throughout your entire home while saving energy and money. Offers up to 23.7 EER efficiency rating. Single-stage heating and cooling offers consistent comfort. Variable-speed blower motor provides up to 12 airflow selections. Combines forced air heating and cooling with radiant heat. 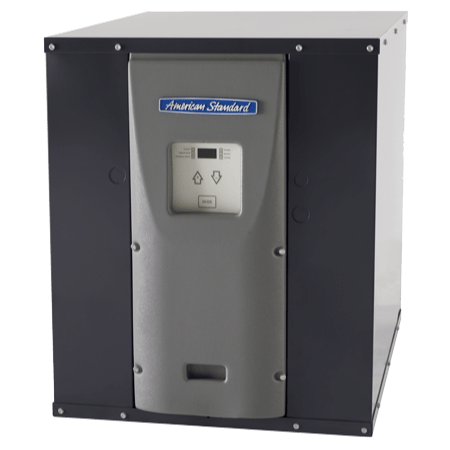 Vibration-damped compressors and a fully insulated cabinet. 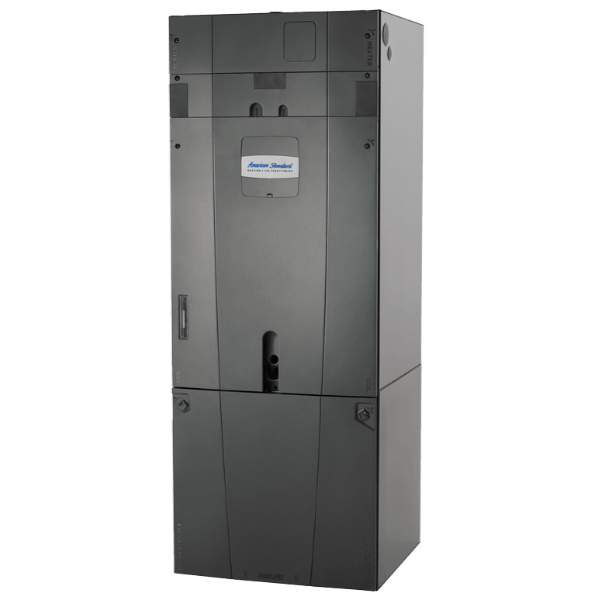 Optional hot water heating is available with these geothermal heating systems. Energy-efficient comfort all year long with a geothermal heating and cooling system. 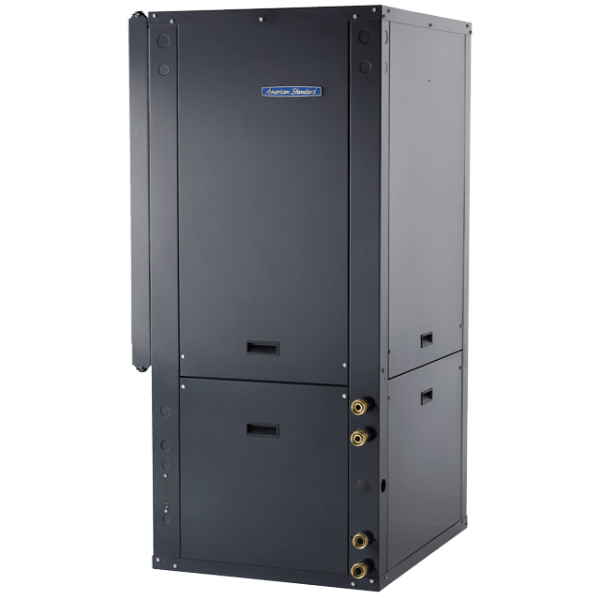 This residential geothermal heating and cooling system is highly efficient and offers two-stage comfort for indoor applications. This outdoor geothermal HVAC system is highly efficient and offers two-stage comfort for outdoor applications. 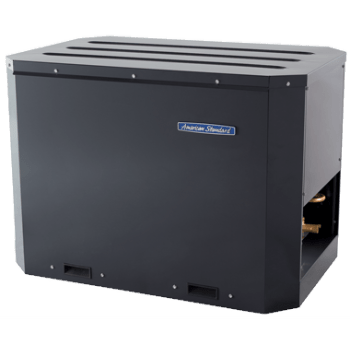 This geothermal air handler is specially engineered to match with our Envirowise™ geothermal heat pumps. Runs quietly and keeps temperature even from room to room with its variable-speed fan motor. 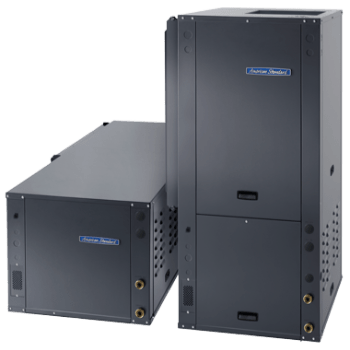 The variable-speed air handler leaves you feeling cooler and more comfortable by removing unwanted humidity from the air. Geothermal water heating is a new energy awareness standard. Total comfort and quiet operation with a single-stage geothermal water system.